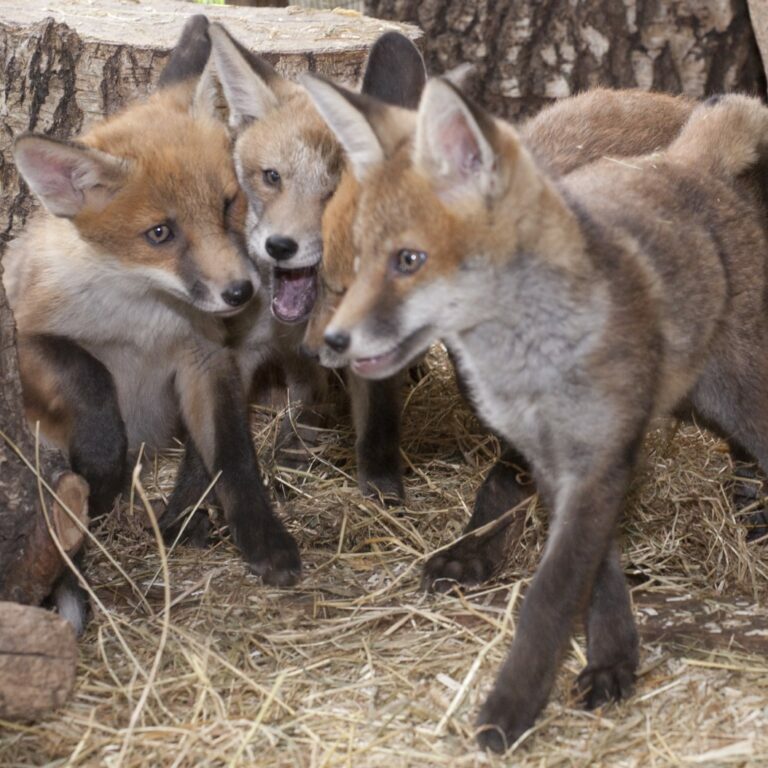 Established in 1991 as a specialist Wildlife Information Bureau and Fox Deterrence Consultancy, we have since additionally incorporated a Wildlife Hospital since 1993 which, today - admits and treats around 800 foxes per year, including 250 cubs. The Fox Project appears regularly on TV, radio and other media, both in the UK and internationally. We have received awards from the RSPCA, International Fund for Animal Welfare, media and TV. The Fox Project is honoured to have Chris Packham and Anneka Svenska as its Patrons. 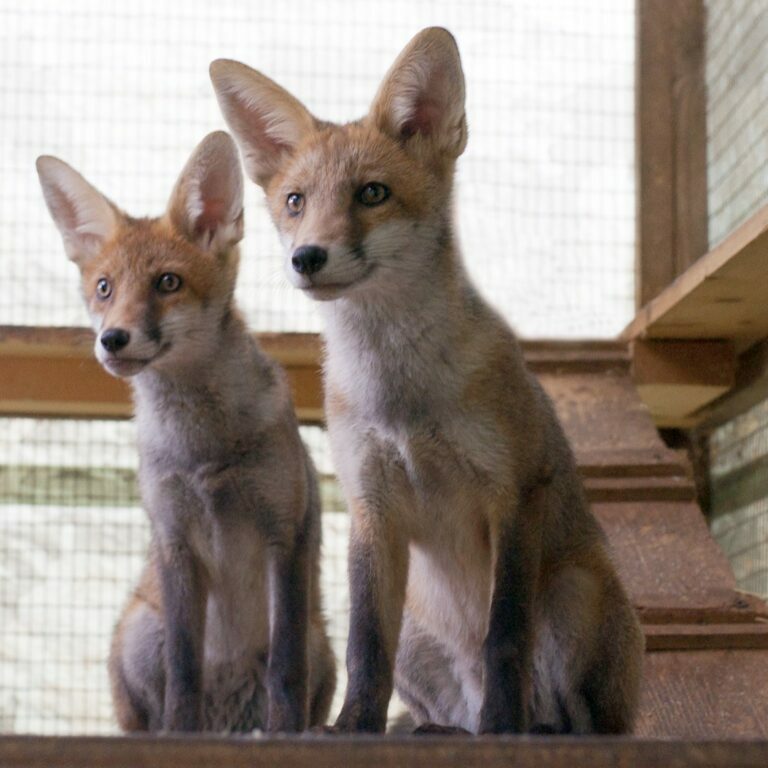 Help us to continue rehabilitating and fostering our foxes for release back into the wild. 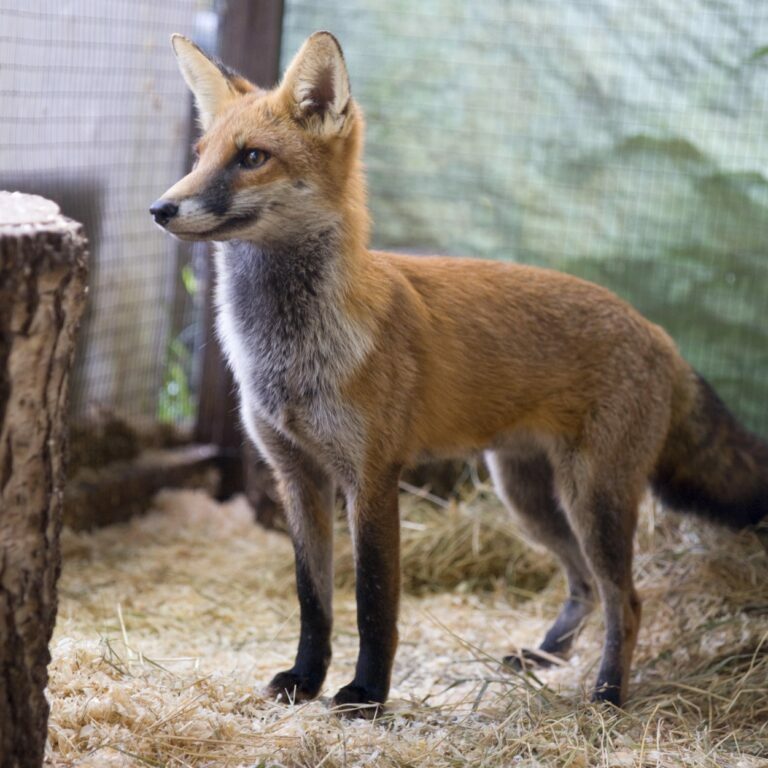 Fox-a-gon is a humane deterrence service for individuals, companies and organisations, particularly in London and the south east, who are being troubled by urban foxes but wish to resolve the problem without harming the culprits. Proceeds from all our fox products go toward vital care and equipment. Donating, fundraising, fostering... 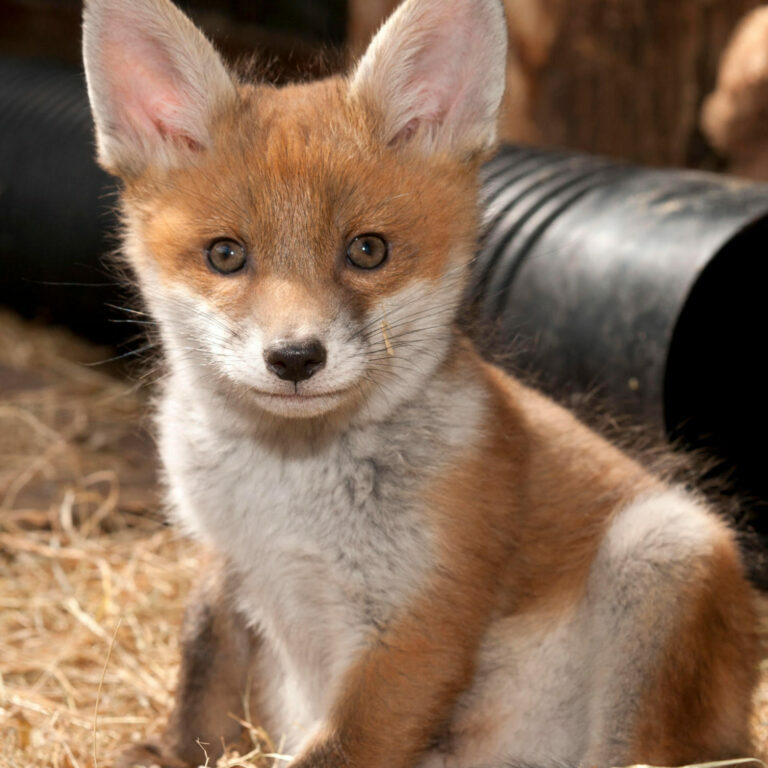 There are lots of ways you can help us care for our foxes.